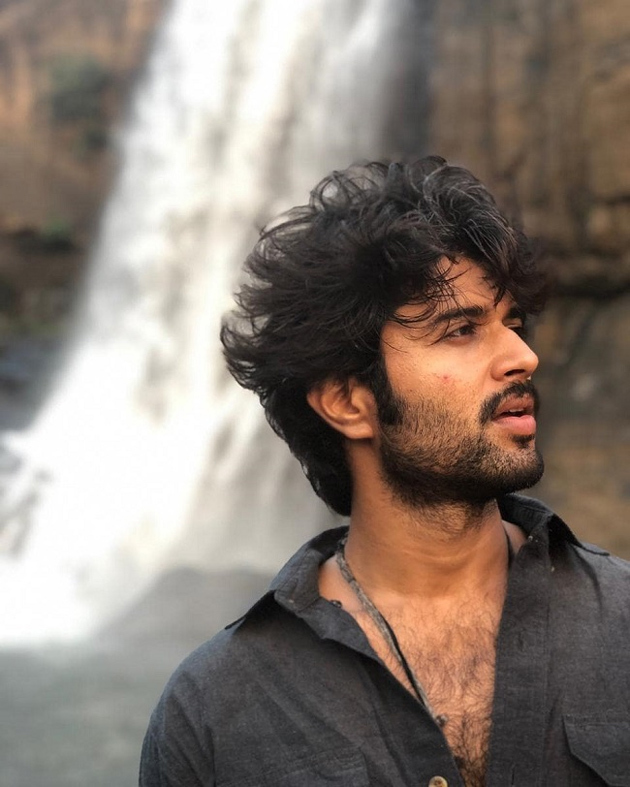 Vijay Devarakonda who has been riding high with the super hits like 'Taxiwala' is all set to come up with 'Dear Comrade' this time. His 'Geetha Govindam' co-star Rashmika Mandanna is playing the female lead in this film. Being directed by Bharat Kamma, the recently released teaser of the film has received a positive response from the audience and the lead pair were trolled for lip lock on the silver screens. On the other hand, Vijay recently shared an interesting picture of himself which is now going viral on the internet. The actor sure is looking handsome in the new picture but the interesting thing is that Rashmika Mandanna is the one who has clicked that picture. "Kerala Sugamaano? :) Photographer - Comrade @rashmika_mandanna." Captioned Vijay. The movie is slated to hit the screens on May 31st and the expectations are high on this film. We have to wait and see if Vijay and Rashmika can repeat the same magic in their second outing together.